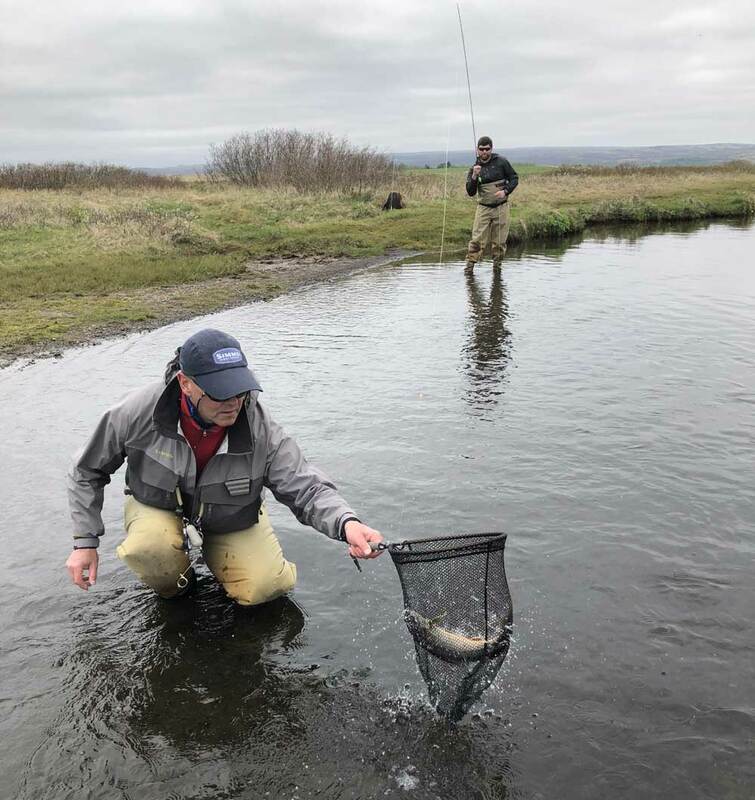 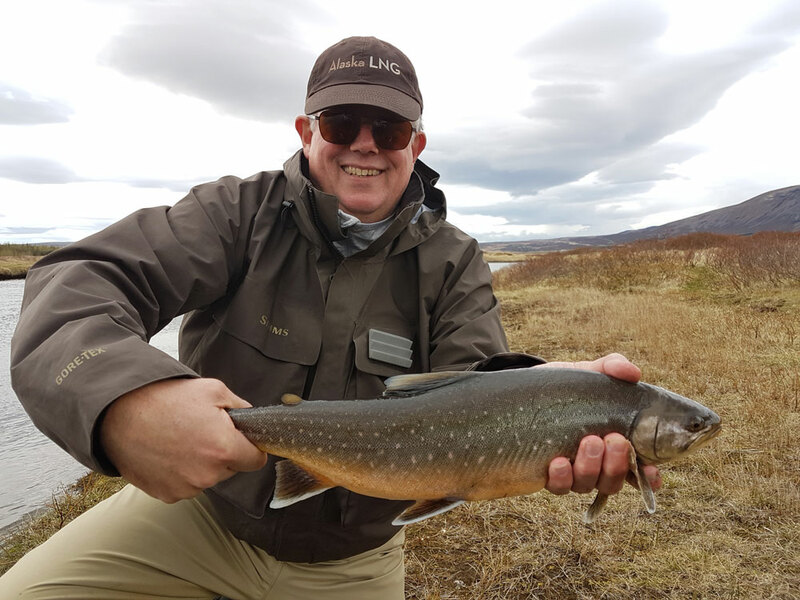 River Holaa – Lake Laugarvatn is a combined fishery situated in the southern part of Iceland, approximately a one-hour drive east of Reykjavík, midway between Thingvellir National Park and the Geysir – Gullfoss area. 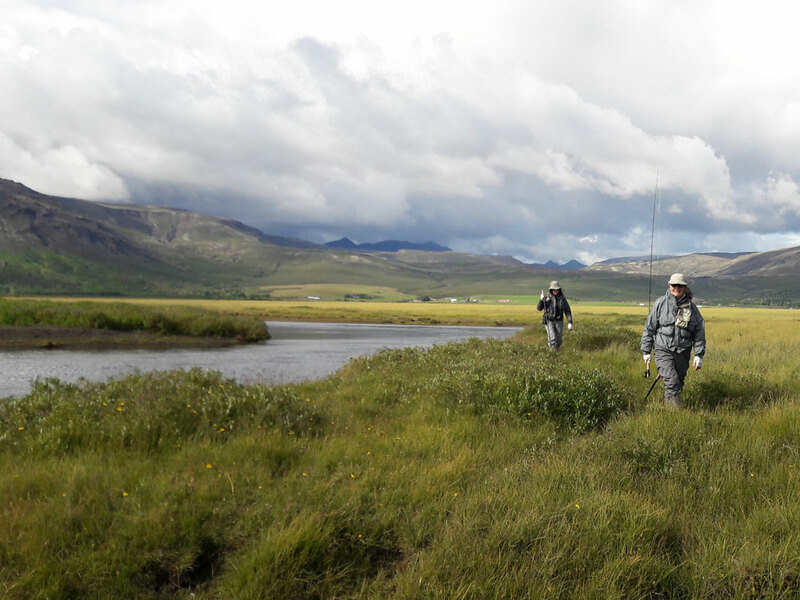 This productive fishery, involving both the river and the lake, is supporting wild arctic char and brown trout. 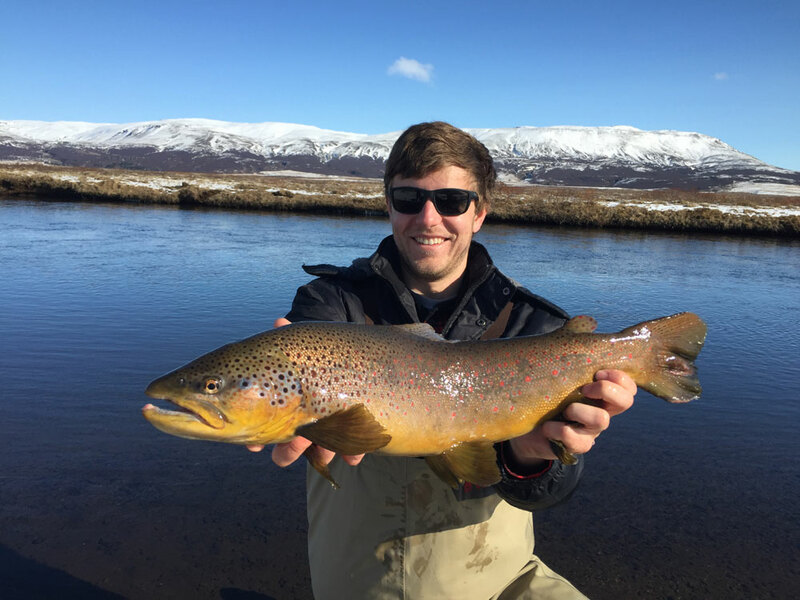 The fish are of all sizes, but the most common size range is 0,5 kg up to 1 kg, but 1,5 kg up to 2,5 kg fish are not uncommon at all. 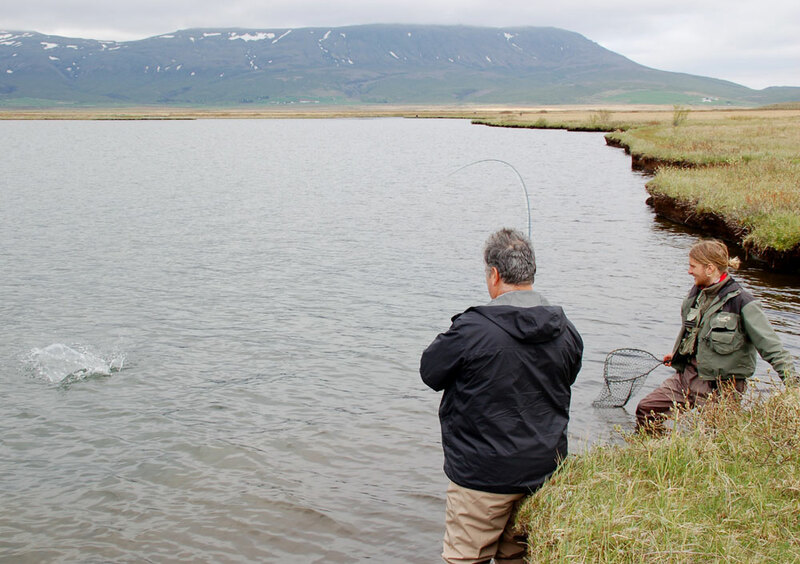 The River Holaa – Lake Laugarvatn fishery is beautifully surrounded and the lush vegetation along the banks as well as the rich birdlife is joy to watch. 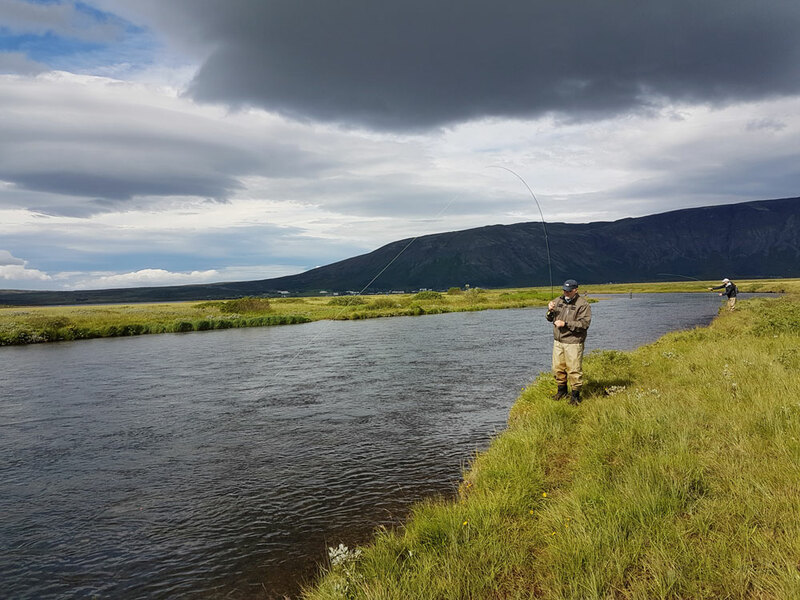 River Holaa is ideally suited for upstream nymphing, dry fly fishing as well as for fishing with streamers. 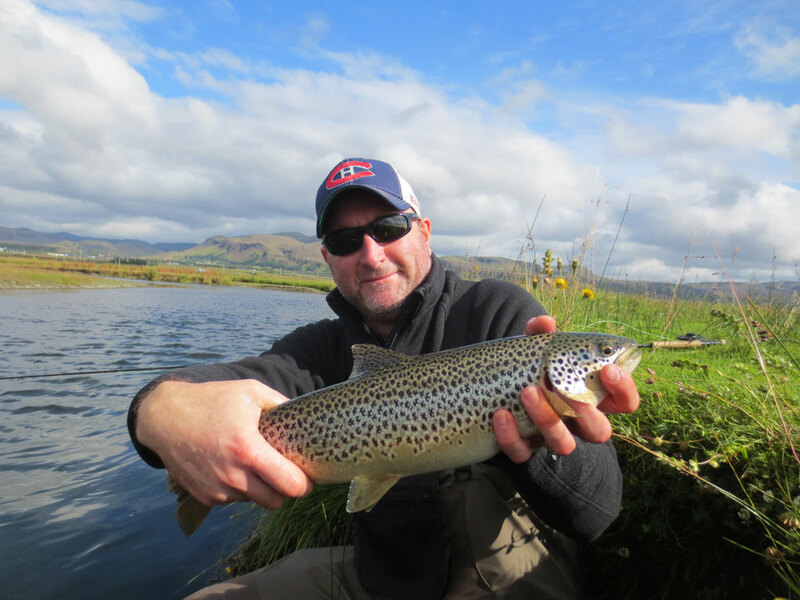 Both the river and the lake are relatively easy to fish and suitable for both the experienced fishermen and beginners alike. 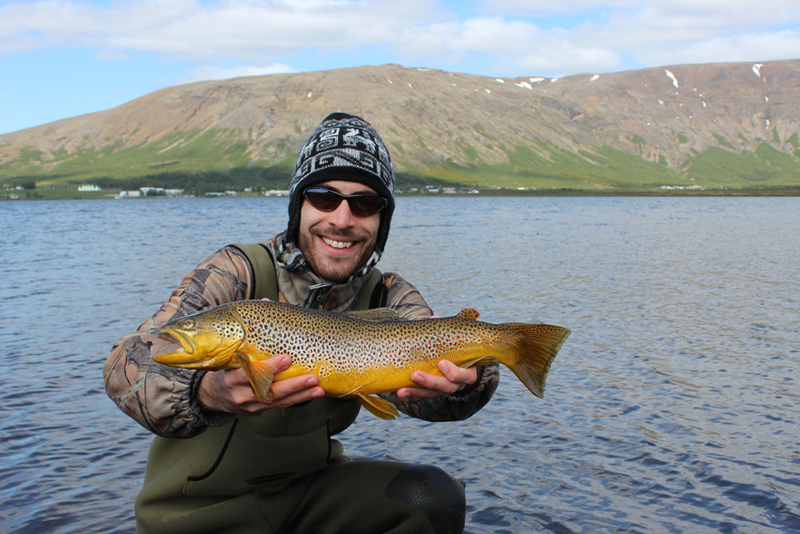 The river and the lake are fished entirely from the banks or by wading. 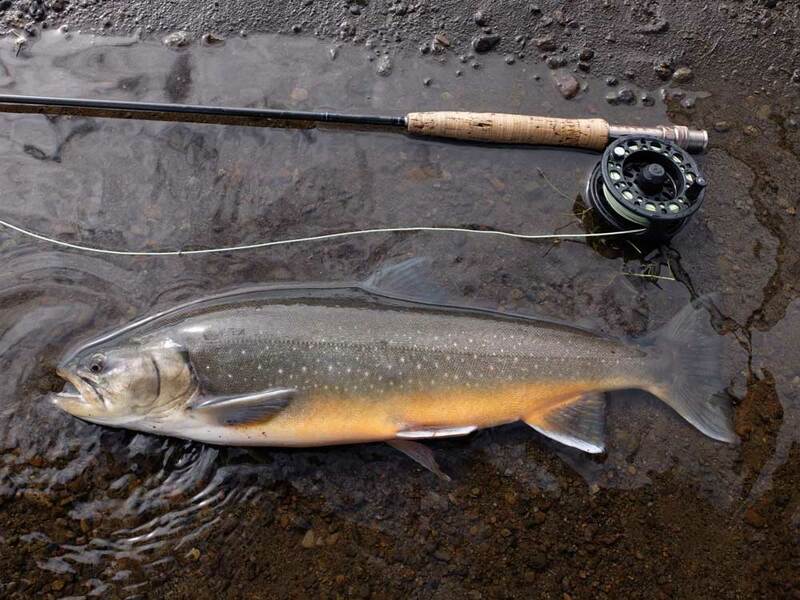 Most of the lies can be covered easily with single handed fly rods. 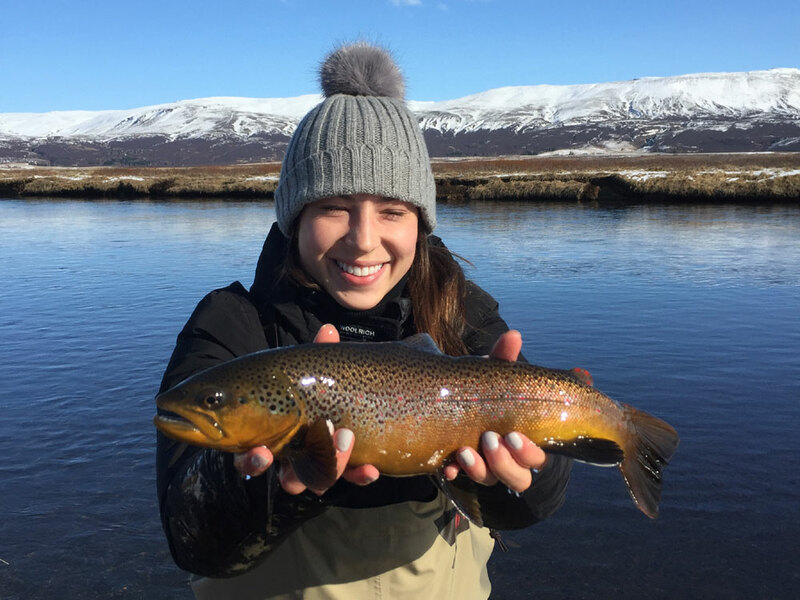 Spin casting is also allowed.